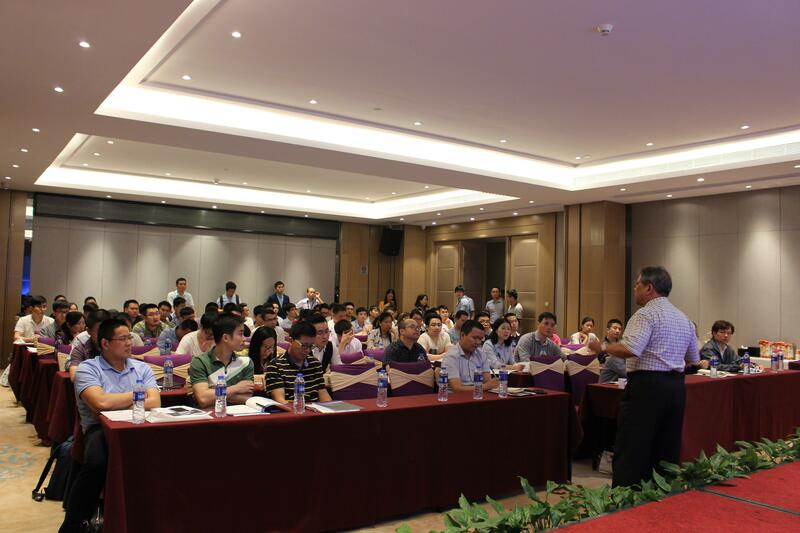 More than 120 participants from leading companies including Electronics, Automotives and Testing Centers attended the seminar. 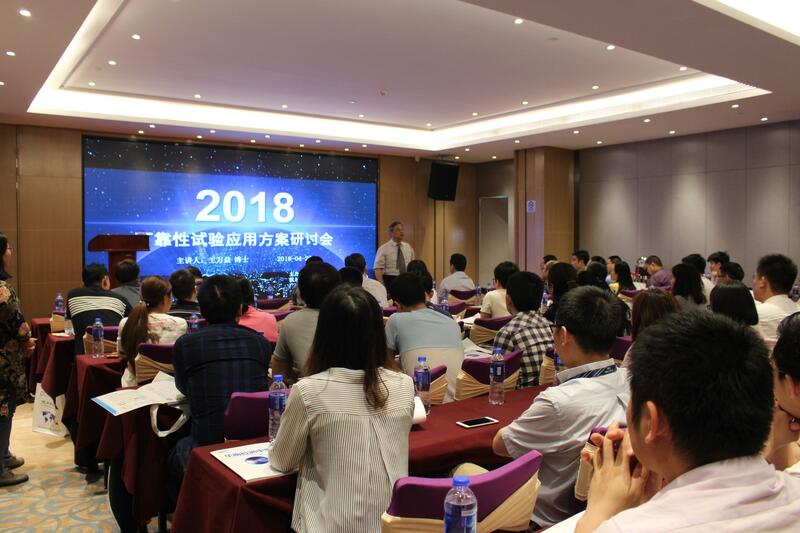 Aiming to strengthen the exchange of reliability program technology research and application, and promote the progress of reliability and mechanical environment technology. 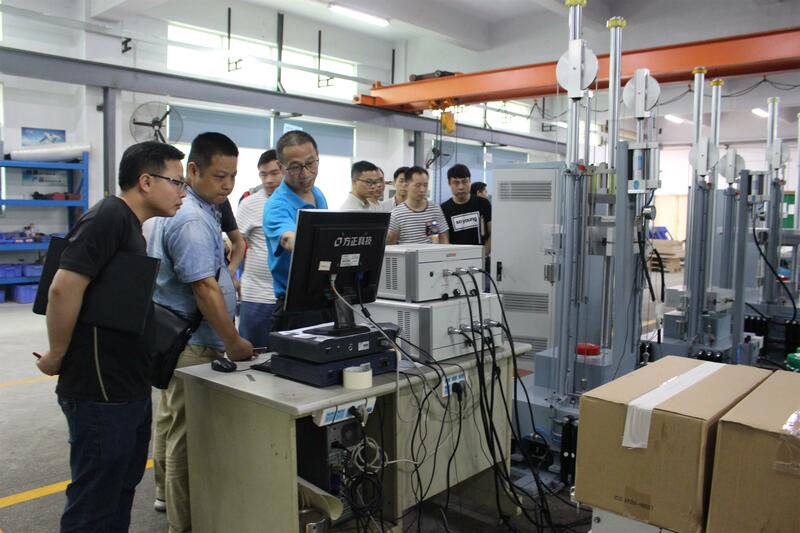 The lecturer Dr. Wang Wanyi, who explained and introduced vibration test and shock test methods, principles, test standards, etc., and analyzed and demonstrated case studies at home and abroad to deepen participants' understanding of reliability tests.